Work/life dramas and how to solve them. 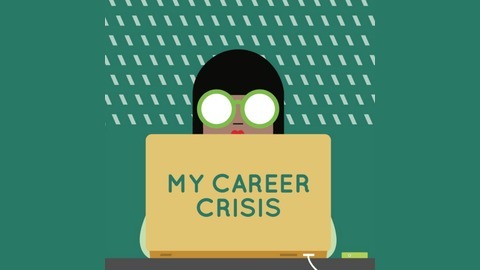 My Career Crisis is an interview and Q and A show about the dramas of the workplace which we have to tackle throughout our lives, and often take far too personally! 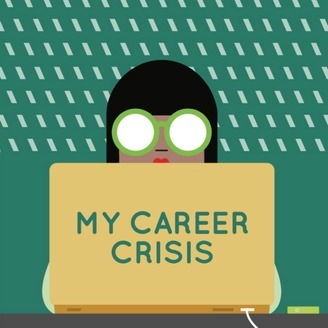 In each episode presenter Ruth Barnes and career guidance expert Sue Ahern invite a guest into the studio to tell the personal story of their career crisis and receive advice from Sue. One major topic is covered in each episode, like 'Post Redundancy Crossroads' 'My Boss is Creeping Me Out', or 'Creative Fulfilment vs MONEY.' Expect no holds barred stories with plenty of swearing and tears, life lessons and laughter. Our careers are not straightforward, if you are having a work/life wobble this is the show for you. For the season finale, Sue and Ruth answer the job problems sent in to the postbag. Questions like 'how do you ask for a pay rise?' 'my boss is manipulative' and 'I'm scared of committing'. There's no guest, just a heap of bulls*** free advice.